FITNESS SAVVY AND KEEPING TRACK! The mantra in real estate is, “location, location, location”. Still, the cornerstone to enjoying all the finer things in life is health and wellness. So, it stands to reason that the real prime real estate may in fact reside on one’s wrist. 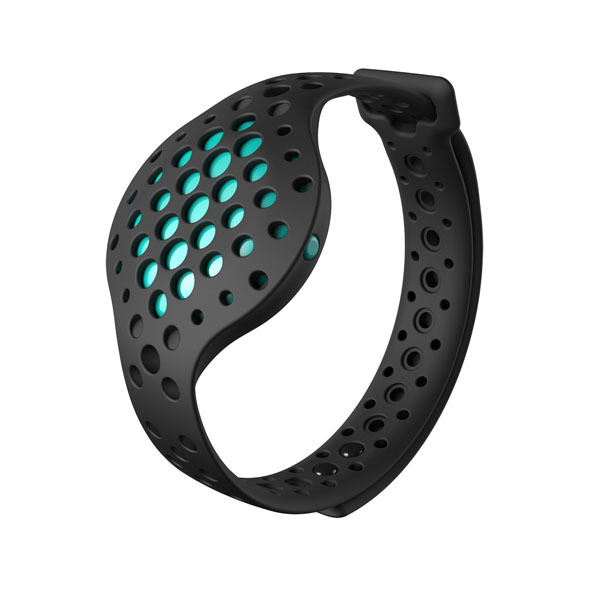 These fitness trackers are effective in helping to reach fitness goals with the flexibility to embrace the unique lives of those who wear them. • Uses artificial intelligence to analyze exercise patterns. • Adapts to a variety of exercise activities. • Syncs with your smartphone to provide continuous feedback and coaching instructions. • Integration of third-party heart rate monitor. • Sleek, fashionable, and available for $79.99. • Enhance fitness experiences and get a more complete performance understanding. • Easy-to-use devices boost activity levels and make fitness a part of everyday lifestyle. 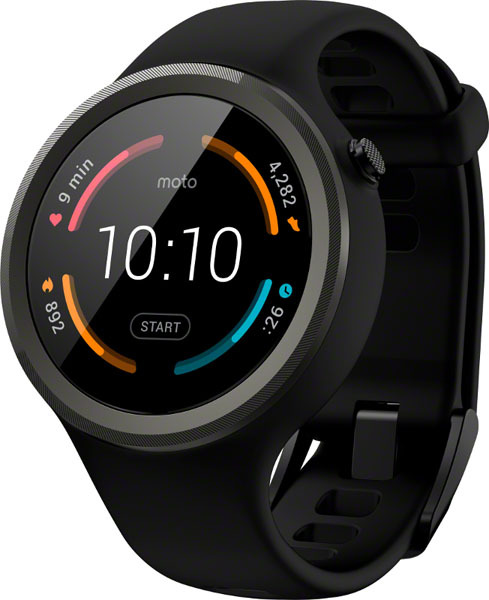 • A360 Waterproof Fitness Tracker: With wrist-based heart rate and personalized training guidance, $199.95. • Polar Balance Weight Management Service: Smart scale hooks up with activity tracker and free Polar Flow holistic weight management services to manage food intake and exercise, $99.95. • Tracks activity, such as steps and calories, along with levels of calm, tension, and focus. 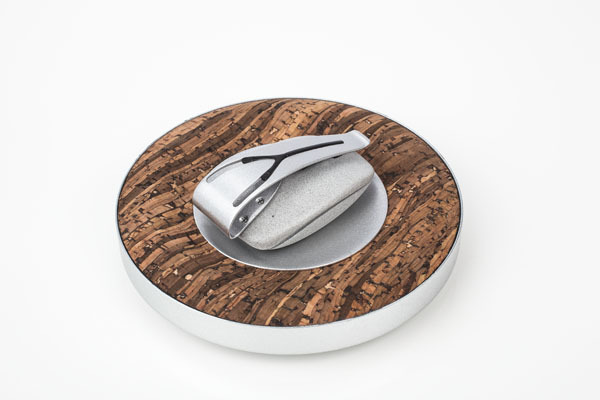 • Provides real-time notifications to monitor stress, where it happens, and stress triggers. • Guides wearers through mini-meditations to achieve greater calm and focus, sells for $149.99. 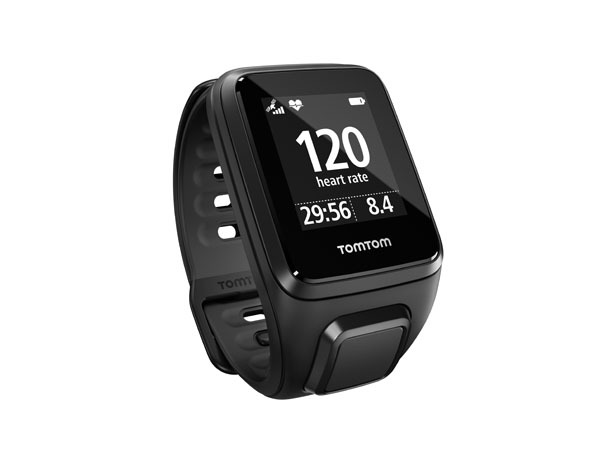 • 24/7 activity tracking with built-in heart rate monitor. 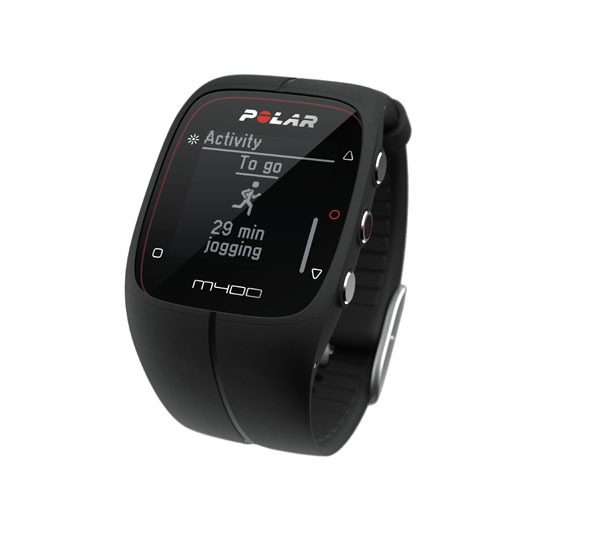 • Includes multi-sport modes and GPS tracking. • Store playlist on wrist and listen to it wirelessly. • Holds up to 500 songs, sells for $199.99. • Includes GPS and fitness apps. • No need to bring a phone. • Heart rate monitoring helps measure performance. • Brilliant display, indoors or out, sells for $199.99. 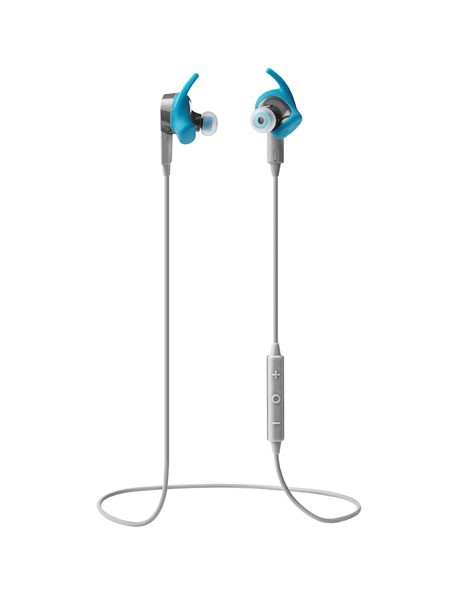 • Jabra Sport Coach Special Edition has automatic repetition counting with TrackFit motion sensor, smart in-ear audio coaching, $119.99. • Jabra Sport Pulse Special Edition with continuous VO2 max fitness testing, in-ear biometric heart rate monitoring, smart in-ear audio coaching, $159.99. • Both feature superior sound and secure fit with ergonomic in-ear fit, passive noise cancellation and enhanced bass. • Jabra Sport Life app provides automatic fitness testing and rep counting. • Three-year extended warranty against sweat.